why not get quality too? Introducing a new level of STYLE and COMFORT. our Danish chair collection. Available in fabric or leather. 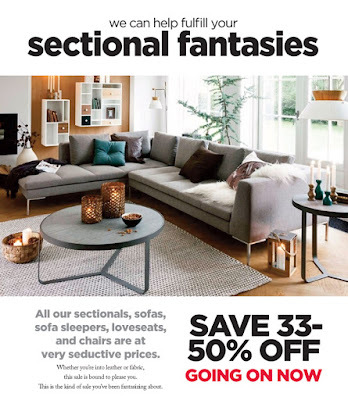 Do you have Sectional Fantasies?